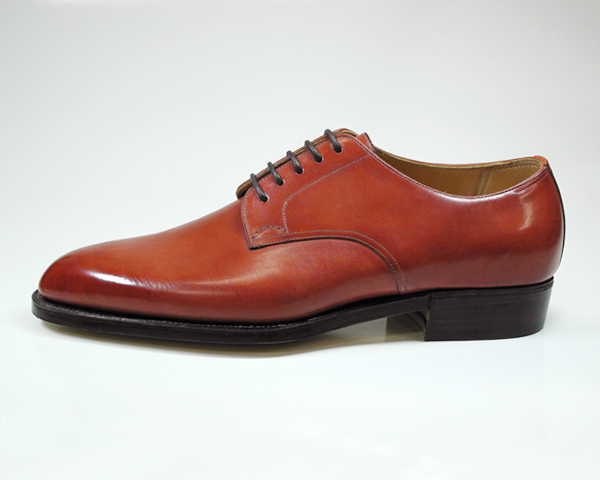 Sole Options – To Bevel Or Not To Bevel??? As technology grows and becomes more readily available, you find that your options in obtaining things become endless. 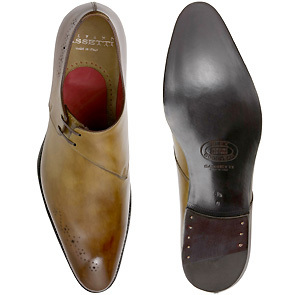 One of these things is the ability to have a goodyear-welted shoe that has a beveled waist and is ready-to-wear. This feature has only recently (several years) been available to the mass public as the machine that is able to do this was created not so long ago. Before that you could get a waist that was cut pretty close to the leather but a true beveled waist was only obtainable in bespoke/custom footwear. Now it is commonly used in British footwear companies (e.g. 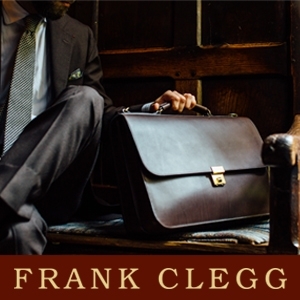 Gaziano & Girling, Alfred Sargent, George Cleverley etc.) and I feel like soon it will exponentially start becoming more commonly seen on the shoes of other companies from around the world. For those that may not be familiar with the term waist, it is the part of your foot where your inner and outer arch’s lay, from the heel to the metatarsals of the foot. There are several ways to tell if a waist is beveled or not. From the pictures above, you will notice that the top two pictures as well as the bottom picture have a waist that is not only a different width but also a different shape than the sole area below the toe box. 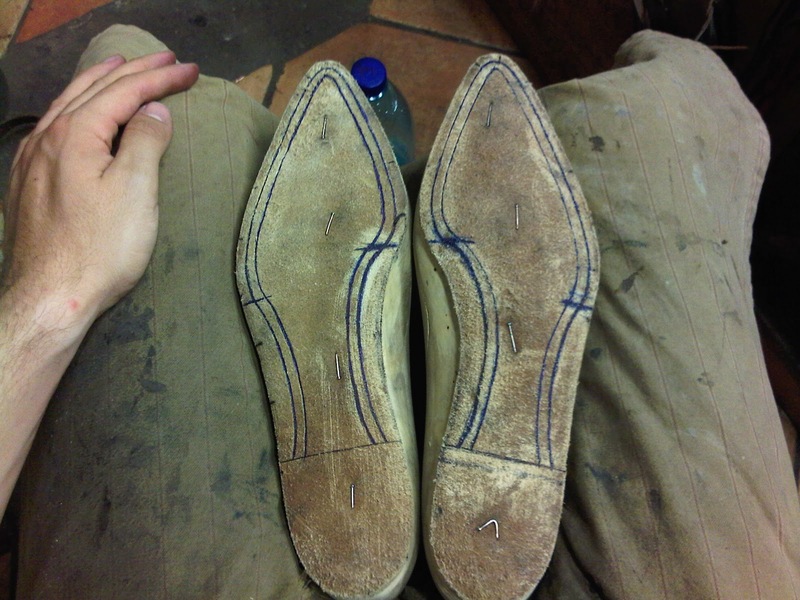 When creating a beveled waist, a shoemaker will usually shave down the sole at the waist area as to signify this trait and to accentuate the beveled waist by differentiating it from the rest of the sole. Marcel, the maker behind Koronya, provides an illustration that shows this feature. 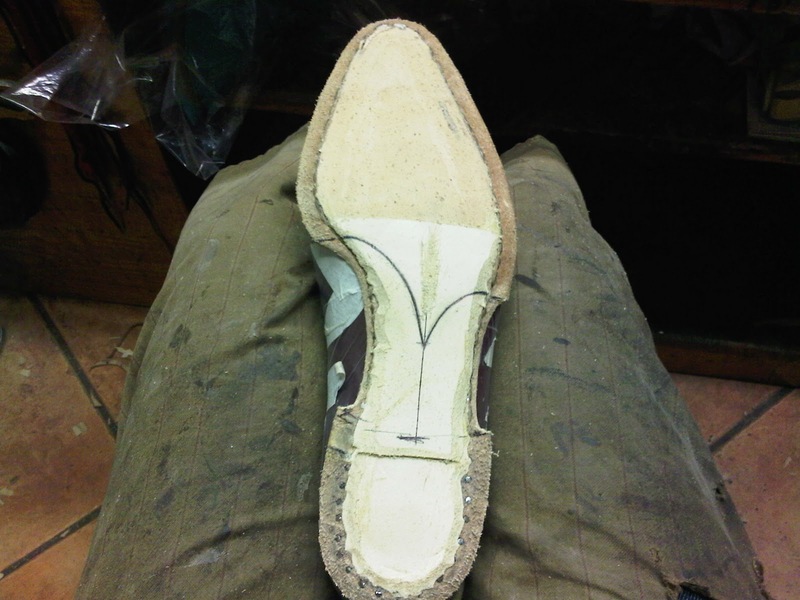 Another way to tell is is the fact that the tool that a maker uses to ‘finish’ the beveled waist produces a convex shape as opposed to the squared shape that is produced by the tool that ‘finishes’ the sole area around the toe box. If you enlarge the top pictures, you will be able to see this example better. However, you will notice that the shoes in the middle pictures have one long sole that is the same width and shape all the way around, signifying a normal waist. Here you can see the preparations needed for a beveled waist and ultimately for the fiddleback (v-shape) that many makers love to put on their beveled waists in order to bring out the elegance of the feature. In the left picture you will see that the lines in the arch area are drawn more inward in-respect to the lines of the toe box area (hence the tighter look of it). These lines signify where you are going to cut the wall (or feather) that you are going to sew the welt into. In the right picture you will notice that the shape of the line that I drew in the left picture is always kept tight. After applying the welt, you need to cut it down to the stitches in order to give it that narrow look. In these pictures you can see the different options that one has when getting a beveled waist. 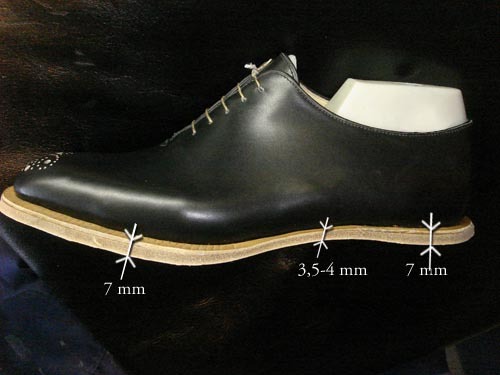 The top left picture is just to compare and is a shoe by Silvano Sassetti that is just a regular waist. 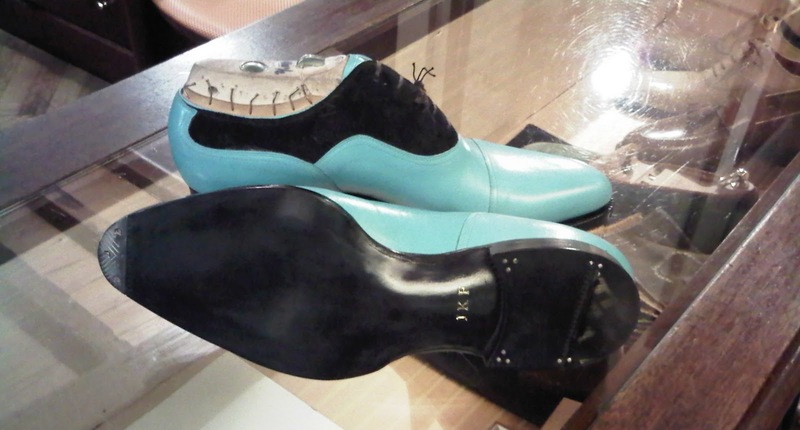 The picture to the right of that would be a beveled waist but without any extra features put on, just a flat sole. The bottom left picture has what is called a fiddleback on it’s waist. This is that v-shaped curve that accentuates the look of the beveled waist and is the most commonly used feature added onto a shoe that has a beveled waist. The bottom right picture also has a beveled waist but instead of the fiddleback, I put a hump in the middle and made it a convex shape. Before studying the art of shoemaking, I was clueless as to what a beveled waist was but now I absolutely love the look of it, especially since I have narrow feet and it only helps to convey that. In my snobbish mind, I feel that narrow is more on par with elegant, therefore I try to make the shoe as narrow looking as possible. Because of this, I hope to see more companies around the world adopting this look. 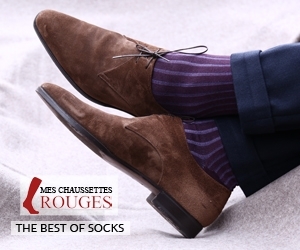 Obviously, there are shoes that are better off without it, but when you need a shoe to make an impression, the one with the beveled waist is going to do the trick before it’s clunkier rival! No problem spoozy, glad that you liked it. Happy Thanksgiving to you too! 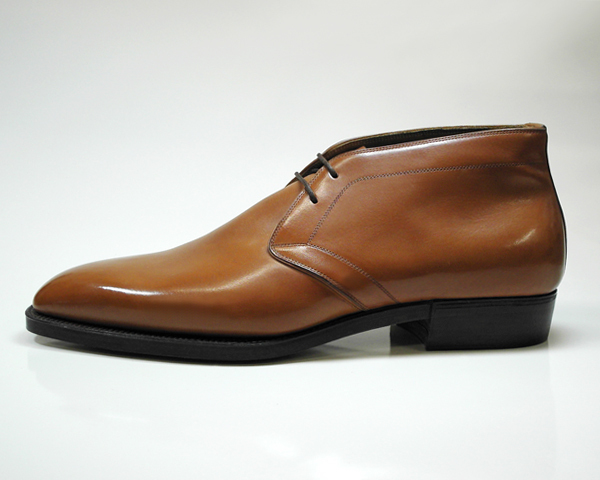 Does Bevel shoes provide any distinct advantage over the ordinary shoes, Kindly let us know. Dansko Fan – No it does not, it is merely for aesthetic purposes. Hope that this helps! Awesome post and great pics. Bevel soles always feel nicer, and gradually flatten out a little. The sign on a quality shoe in my opinion. 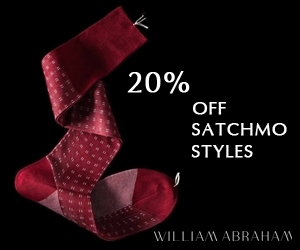 are you saying that if i have flat, wide feet i cannot wear truly elegant shoes with beveled fiddleback waists? Thanks a lot for this article. I’m in the shoe business but discovered lately this type of sole. Quite amazed of what can be done with it.